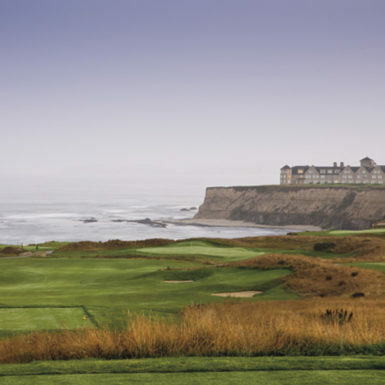 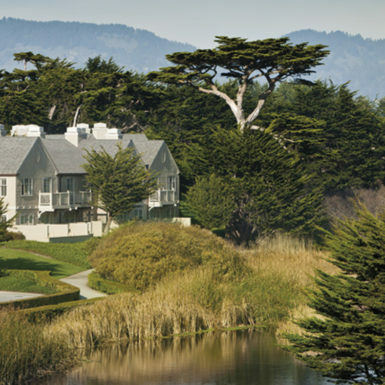 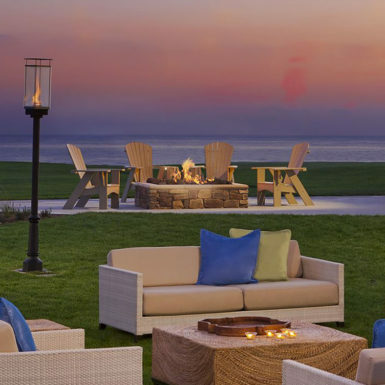 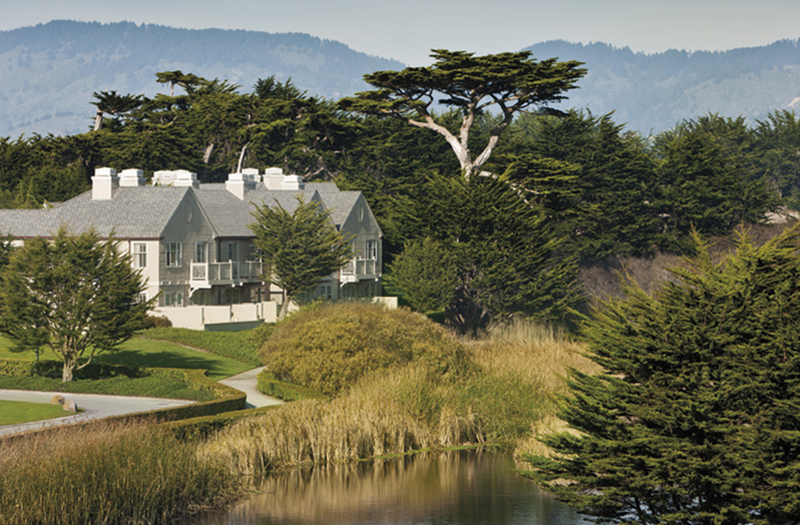 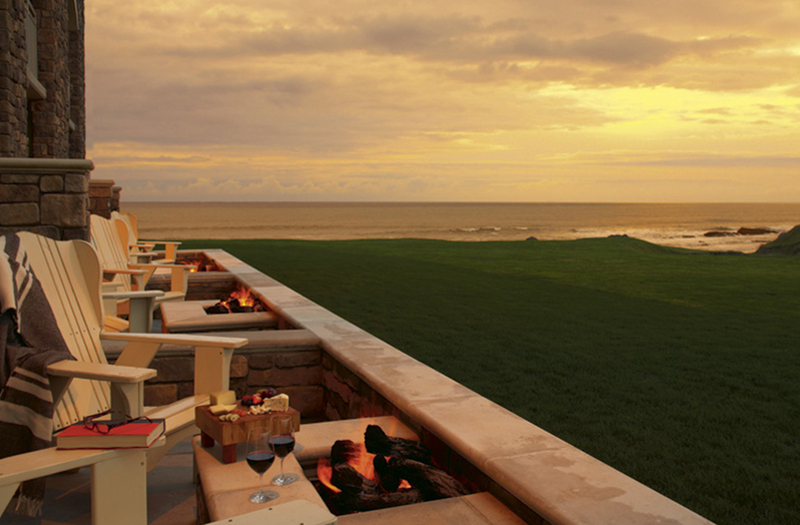 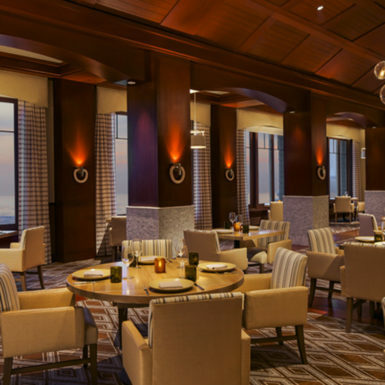 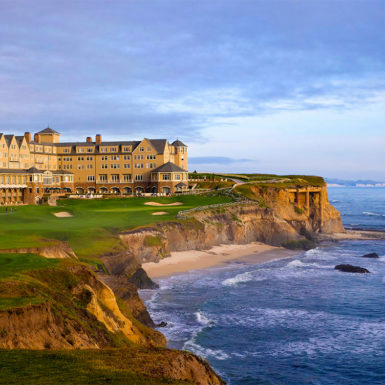 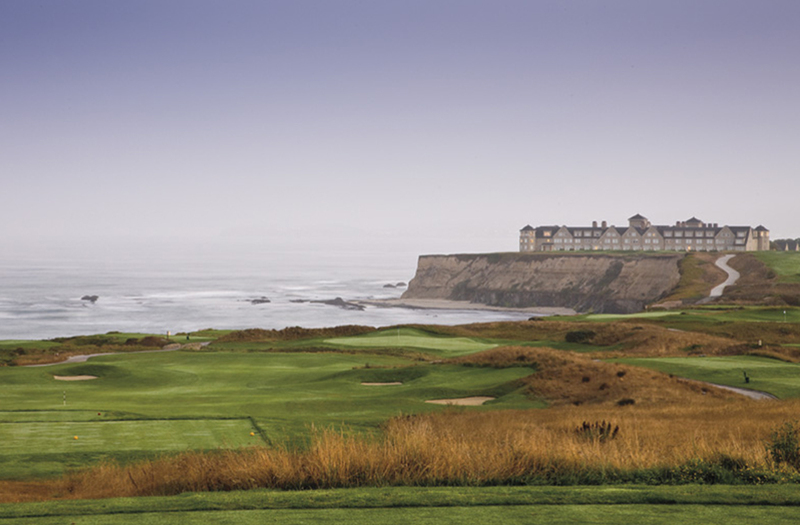 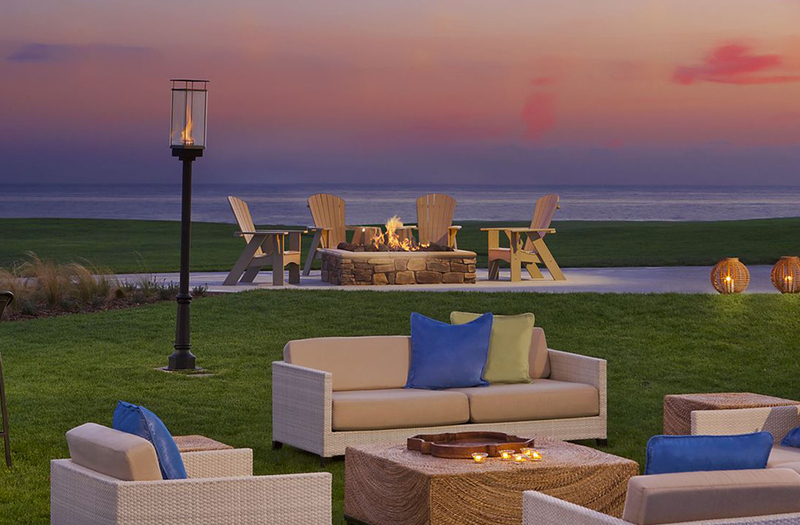 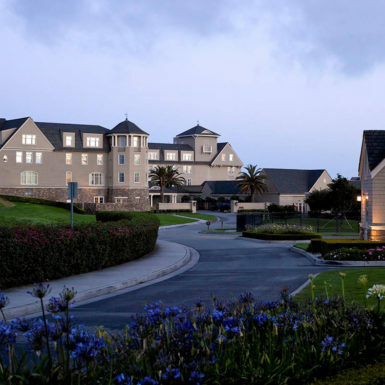 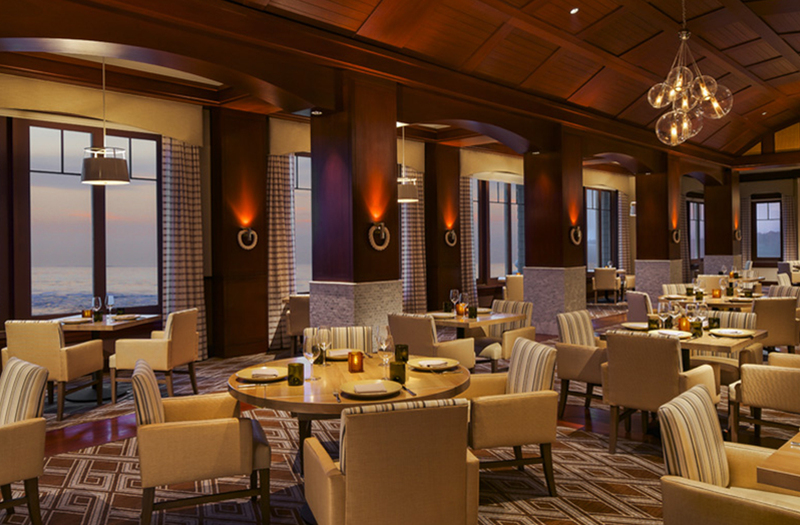 Located 25 miles South of San Francisco and near the picturesque town of Half Moon Bay, this award – winning Ritz-Carlton is set on a tall bluff overlooking the rugged Northern California coastline. 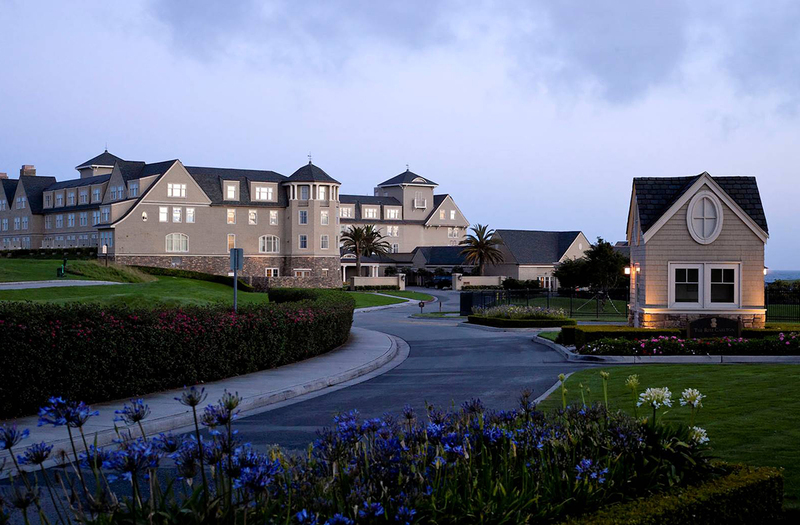 The project consists of a six-story main building envisioned as a grand ocean- front lodge of the past century, with separate guest houses. 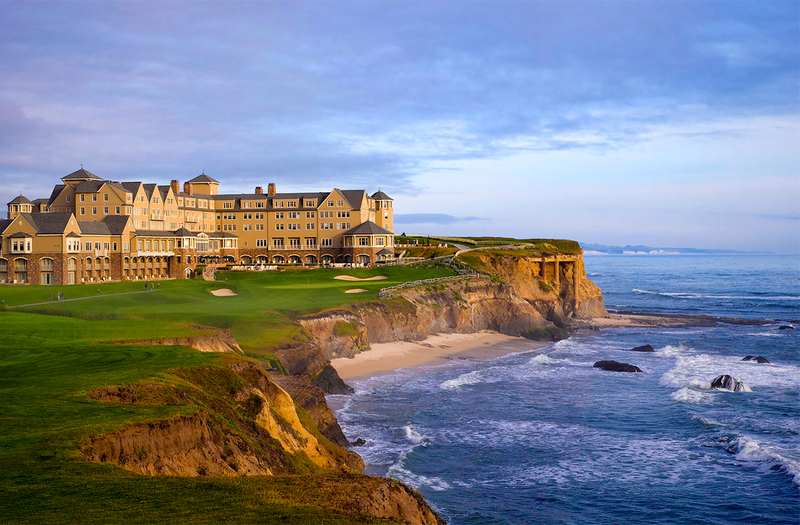 There are 261 rooms with 22 suites. 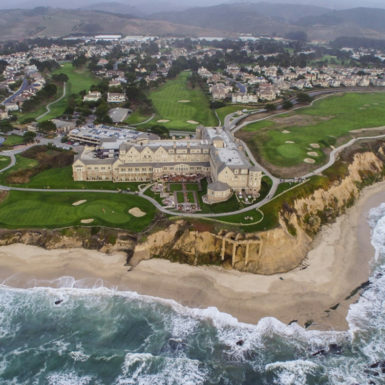 Although the proximity to the rough surf below limited the landscaping on the ocean-side of the resort the wedding gazebo was designed with a spectacular setting and has become one of the most successful wedding venues in Northern California. 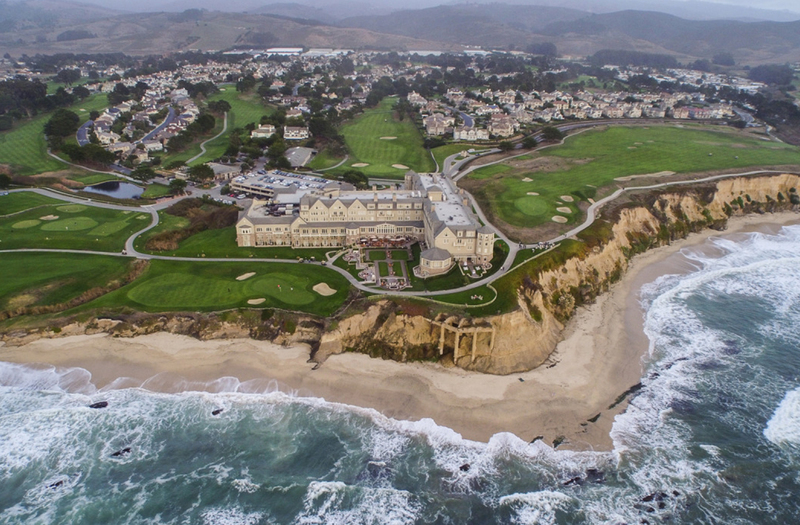 The site is located between two championship golf courses and other project amenities include a world-class Ritz-Carlton Spa, workout facilities and three dining venues. 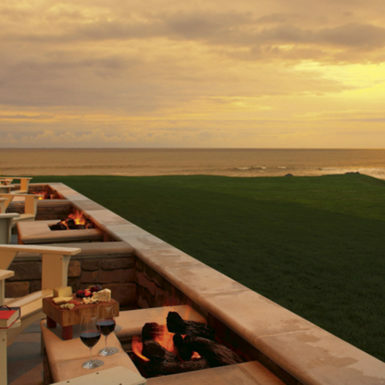 *while a Principal at Hill Glazier Architects.